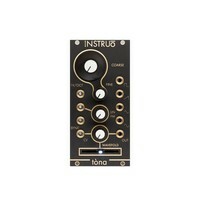 Tòna is a single voice, all analogue voltage controlled oscillator. It generates all classic waveforms simultaneously and, in addition, sports a built in wavefolder as its 5th output. 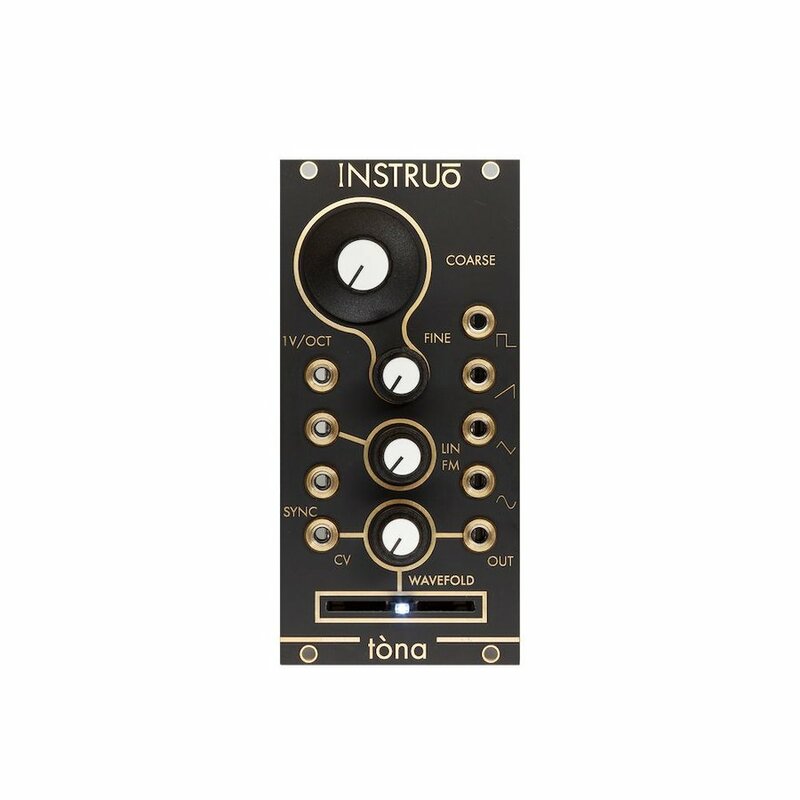 The wavefolder is derived from classic west coast ‘timbre’ circuits and opens up a world of rich harmonics and complex spectra, adding a touch of west coast flavour to any subtractive synth voice.